Expand your knowledge, transform your perspective and impact the world — all through Biola LEARN, an educational platform that offers convenient, fully online courses from a top Christian university. Biola LEARN (Lifelong Education and Resource Network) makes completing online coursework easy, flexible and convenient. Through subjects spanning from non-profit management to Christian apologetics (with more in the works), Biola LEARN allows you to expand your knowledge through an intuitive online platform. Take a look at what Biola LEARN has to offer by exploring the catalog below. If you want to learn more about a specific course, just click to view the full description. 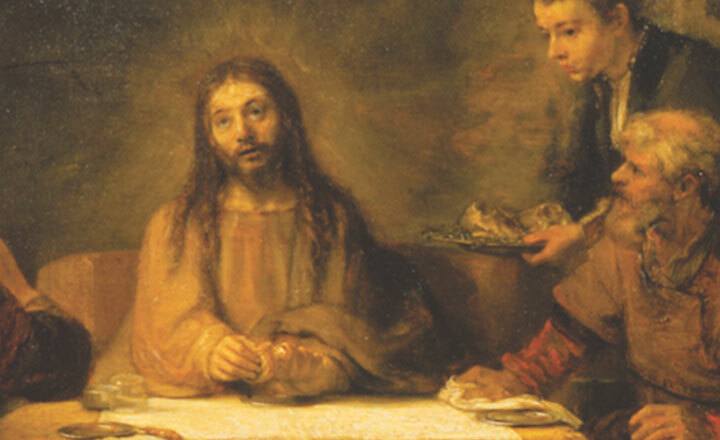 Discover what spiritual formation is and become familiar with how the Holy Spirit grows us. 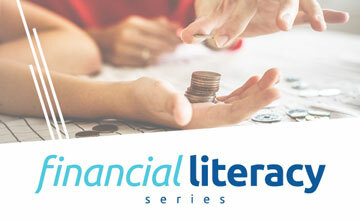 Learn Biblical principles for financial management, how to create an effective financial plan, and how to skillfully navigate important financial decisions in this three-course series. Be prepared to teach English in informal or short-term settings where a formal credential is not required. Biola LEARN courses are taught by Biola University’s own faculty, who serve as experts in their fields. With their thorough instruction, you’ll learn about your subject of choice in no time. Biola LEARN offers a rich educational experience without the price tag of an academic degree. With select courses starting at $9.99, you can gain valuable, enriching knowledge — all at a lower cost. 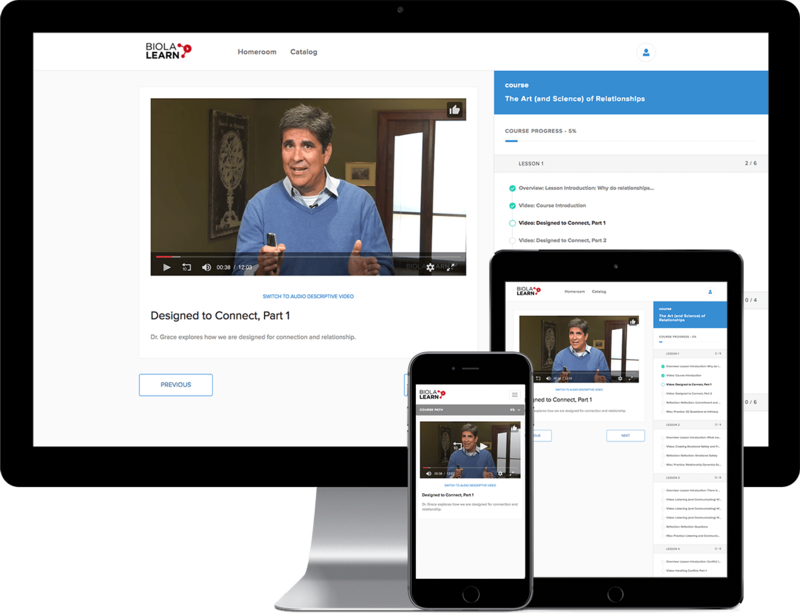 Course material is crafted in a clear, structured way to provide you with the best way to master the content. Our instructors have outlined your learning experience so the process goes smoothly. Don’t worry about keeping track of where you’re at in your course — we do it for you. Our progress tracker will tell you what you’ve completed and how close you are to finishing your course. Many of our courses are built with response exercises, giving you space to process what you’ve learned. This gives you a chance to truly understand the content, not just go through course material. Our course content is offered in different ways, including video lectures, audio recordings, readings and quizzes — all designed for an engaging experience that meets the needs of different learning styles. Preview any course with a free sample lesson by creating a free account today.